“LIVE” @ The 2020 Ford Interceptor Explorer POLICE Edition with Bill Gubing Senior Engineer Ford Explorer . The Fuel cost savings alone on this 2020 Explorer can save over $3,000 ON EACH vehicle and over 25,000 CO2 pounds of emissions EACH YEAR!.Join Steve Tomaszewski CEO of TalkingCARZ at the Chicago Auto Show 2019 BEHIND THE SCENES! Then join us Sat February 16th 12:00pm cst when TalkingCARZ is “LIVE” @ The CAS 2019 12-4pm Call in 1-657-383-0976 Press 1 to Talk CARZ with CARZ “LIVE” Click on Dealers below to MEET The Dealer on www.TalkingCARZ.com Become a Member $1.00 a month and GET FREE STUFF! We are the #1 internet tv and radio show about CARZ-TRUCKZ-ENGINEZ-PARTZ & RacetrackZ! CALL INTO OUR SHOWS! Dial 1-657-383-0976 Press 1 to Talk CARZ! 1800 E Golf Road,Schaumburg, Il. TALKINGCARZ is owned & operated by The Soldiers’ Family TV & Radio, privately owned and funded by paid advertisers. We offer TV and Radio services to vertical markets throughout the automotive industry. 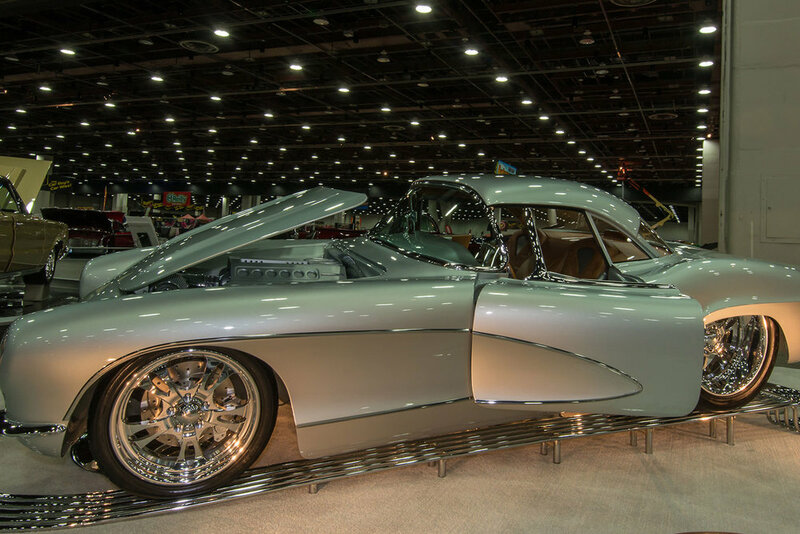 Whether your objective is to sell more cars, fill your seats at your raceway, increase your attendance at your car show or gain visibility of your unique product, we can help. Our shows produce a high ROI and average a cost of $1 per minute. We broadcast from your place of business and bring you to the consumer.